The regulatory approval received from the Department of Telecommunications (DoT) of India to the proposed scheme of amalgamation (proposed merger) between Idea Cellular Ltd., Vodafone India Limited and Vodafone Mobile Services Limited, will make Axiata Group Berhad (the Group) a financial investor in the largest telecommunications operator in India and one of the biggest in the world. 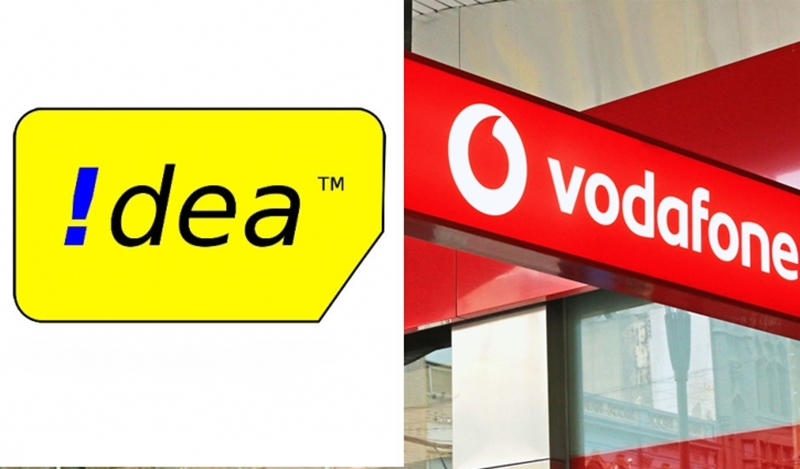 The merged entity, Vodafone Idea Ltd., (Vodafone Idea) will be the largest telecommunications company to compete in one of the world’s fastest growing market. Together, Vodafone Idea will serve a customer base of 440 million, representing 39% of the total market share while its revenue market share is estimated to be at 37.5%. Its revenue is forecasted to be in excess of USD10 billion. 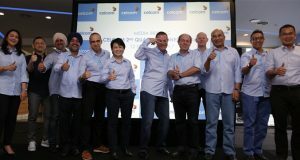 As a strategic investor with approximately 20% stake in Idea over the last ten years, the merger of equals between Vodafone India and Idea as announced in March 2017, dilutes Axiata’s stake at completion to below 10%, effectively changing the status of Axiata’s stake in Idea from being a strategic investment to a simple investment. At the completion of the merger, accounting standards require Axiata to de-recognise and reclassify its investment in Idea from associate to simple investment, as the Group’s shareholding in the combined entity is diluted to 8.17%, from 16.33%. 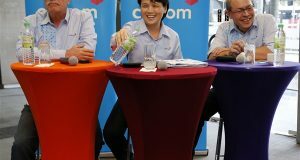 According to Malaysian Financial Reporting Standards (MFRS), there will be a technical noncash accounting adjustment estimated to be approximately RM1.5 billion to RM3.0 billion based on the share price at the point of the reclassification date and not based on the forecast price that would normally be used in an impairment valuation. This accounting treatment will be captured in the Group’s second quarter 2018 unaudited accounts. The reclassification date, and therefore the exact technical impairment, will be known on the final completion of the merger, which is expected to be within August 2018. Tan Sri Jamaludin Ibrahim, President & Group Chief Executive Officer of Axiata said, “Since our initial investment in 2008, with Idea being a high performing asset in our portfolio, the Group has gained from the high-growth years of the Indian industry and benefited from Idea’s performance to become the third largest player from the fifth largest. It was arguably the best performer within the industry till 2016 when Jio started to disrupt the entire market.